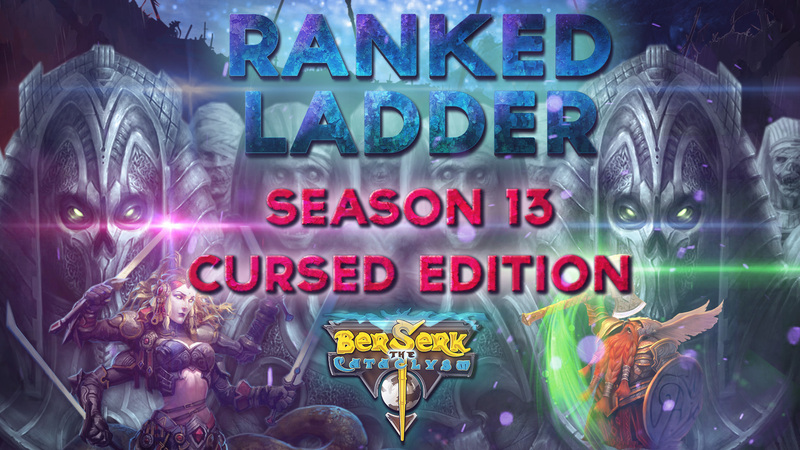 Title: Ranked Ladder Season 13 "Cursed Edition"
It's time for a new Ranked Ladder Edition! This time, the Ranked ladder wil last from the 7th of September, 11PM BST, 6PM EDT, to the 14th of September at the same time. Don't miss it! - All players who are over 125.000 points will also receive 50 Ounces and a random Promo card.